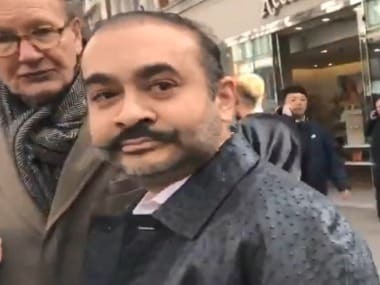 Celebrity jeweller and prime accused in the alleged Rs 11,400-crore Punjab National Bank fraud Nirav Modi will be represented by advocate Vijay Aggarwal in the courts, said media reports on Monday. The Enforcement Directorate and CBI are tightening noose around Modi and and his business partner Mehul Choksi in connection with the alleged money laundering of Rs 11,400 crore. 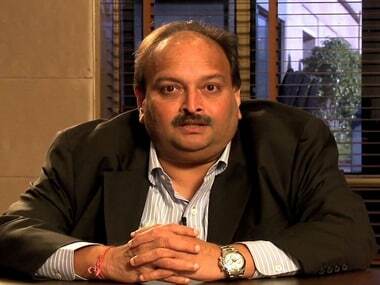 On Friday, both Modi and Choksi were summoned under the Prevention of Money Laundering Act (PMLA) and were asked to depose within a week’s time. The notices were handed over to the directors of the firms of the two businessmen as they were not in the country. While Modi runs the jewellery brand chain under his name, Choksi is the promoter of Gitanjali Gems. ED registered a PMLA case against them and others based on a CBI FIR based on PNB’s complaint. Aggarwal has previously represented a number of accused in the 2G spectrum allocation scam case, according to News18 report. 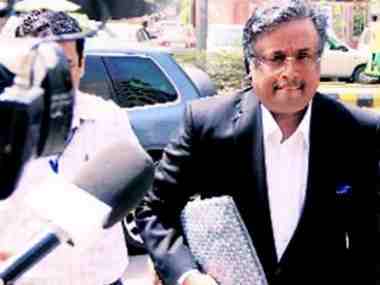 Aggarwal had appeared for Swan Telecom promoters Shahid Usman Balwa, Vinod Goenka and others associated with them in 2G scam case. In 2013, Aggarwal was expelled from the New Delhi Bar Association (NDBA) and his chamber at Patiala House Courts complex was also sealed for his alleged abusive behaviour, PTI had reported. A general body meeting (GBM) was held in March 2013 to discuss the issue of "abusing, threatening and unethical behaviour" of Aggarwal, who on 1 March had allegedly threatened a lawyer and also called some bouncers in the court premises. Aggarwal, on the other hand, had denied all the allegations saying these were false and NDBA president Rajiv Jai "did not want him to oppose the bail application of his client Vicky Maggo on whom a kidnapping FIR have been registered by my client Varun Tutti. The NDBA had said that it had been unanimously resolved in the meeting that it would recommend to the Bar Council of Delhi to cancel his registration as an advocate. 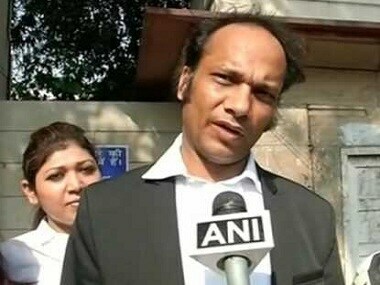 According to the bar members, advocate Bipin Dubey, who was the treasurer of NDBA, was "receiving threatening phone calls from Vijay Aggarwal to withdraw the case registered against him". Aggarwal, according to DNA, was also slapped with a showcause notice by the bar council in 2011 for indulging in the two professions — chartered accountancy and advocacy — simultaneously. Aggarwal, was charged with violating the law which prohibit a practicing lawyer from indulging in two active professions.